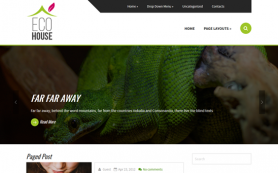 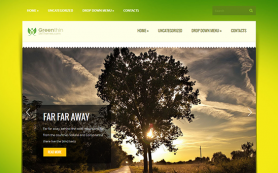 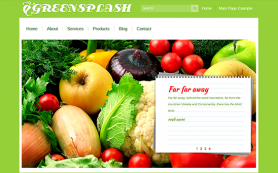 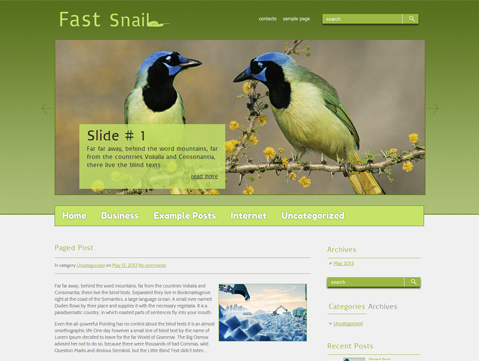 Nature and environment lovers now have another reason to rejoice with FastSnail WordPress theme. 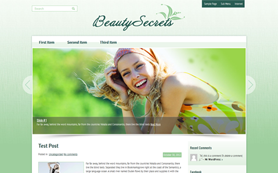 Green and white are the signature colors of the design that is accentuated with a beautiful slider and a sleek layout. 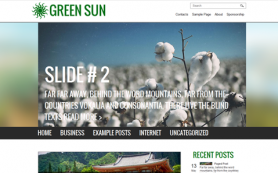 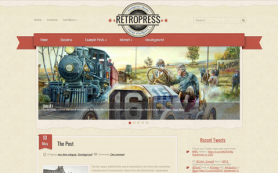 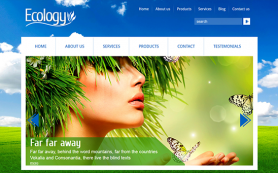 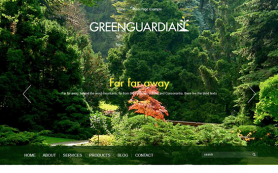 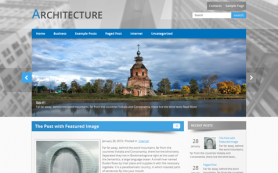 The free WordPress theme is bright and will get people excited about the nature of your cause. 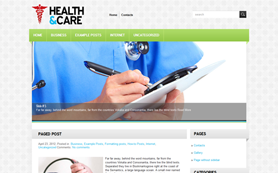 The design also makes it easy to inform people at large about important issues to gather support. 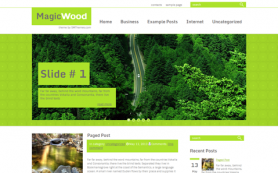 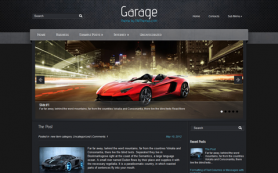 The premium WordPress theme has exciting features that back the impressive design and will delight you to no end. 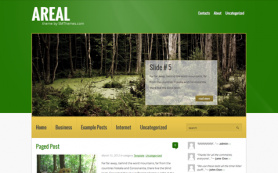 Download the theme today!